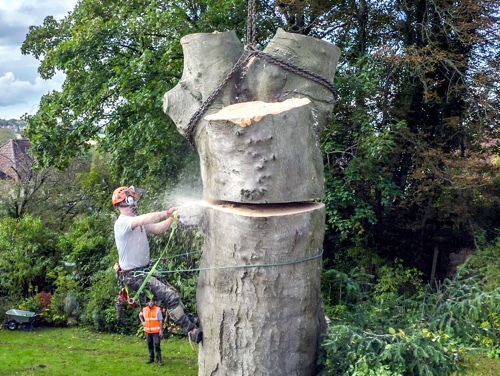 Salisbury based Tree Surgeons, Tree Technique Ltd are one of Salisbury and Andover’s longest serving professional Tree Surgery Companies. 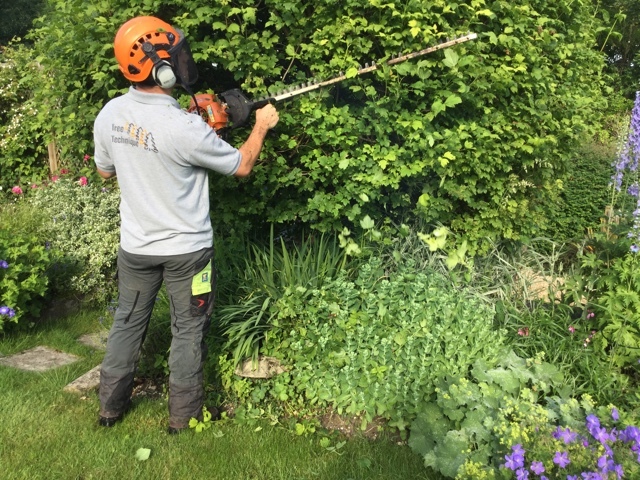 We are a friendly, reliable, family run business based in Amesbury serving mainly Salisbury, Andover and the surrounding areas. Established on 2003 and incorporated in 2006, we pride ourselves on our ever increasing reputation and client base, with a large proportion of our work coming from local, domestic clients. 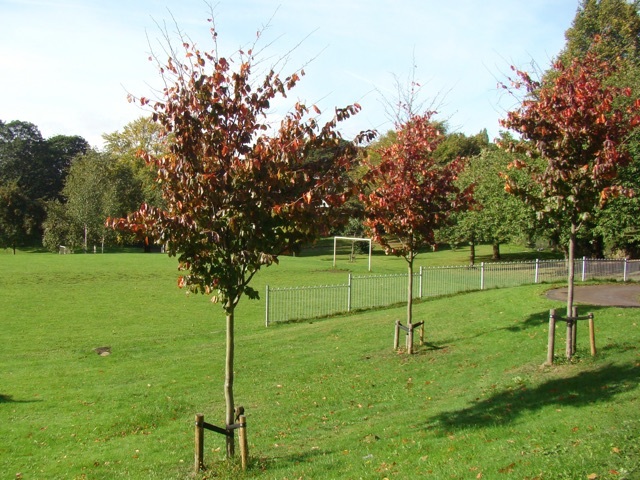 We carry out commercial work too. 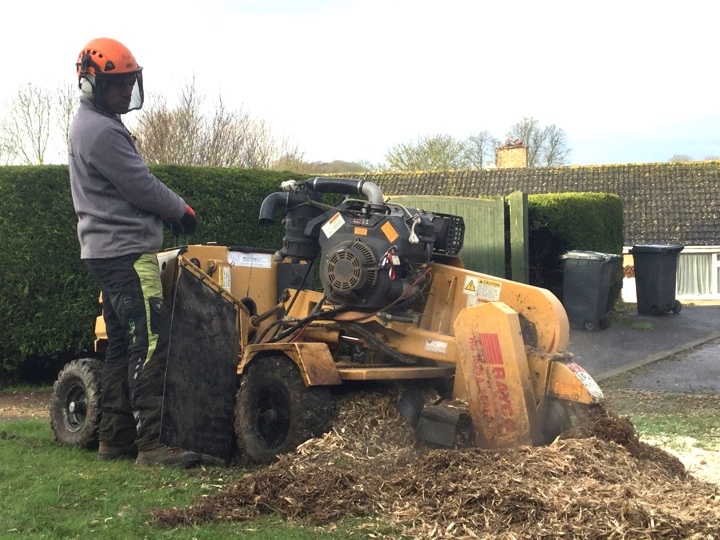 Previous clients include the Ministry Of Defence, Local Parish Councils, Insurance Companies, Grounds Maintenance Companies, Schools, Health Sector companies and more recently we have been audited and approved as preferred contractors for Wiltshire County Council. 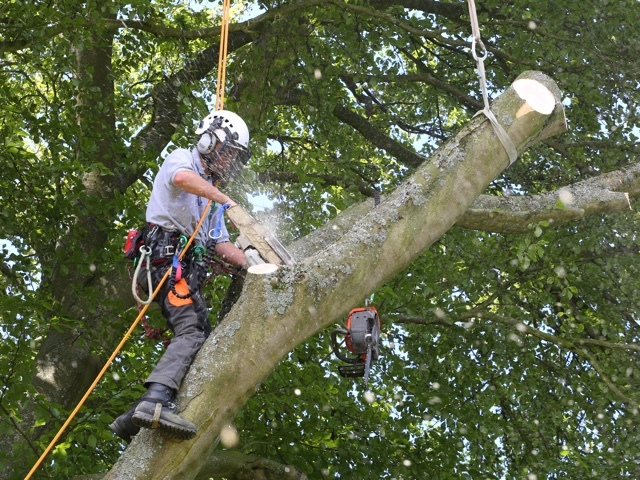 All of our work is fully insured and carried out to BS:3998, the British standard for tree work. 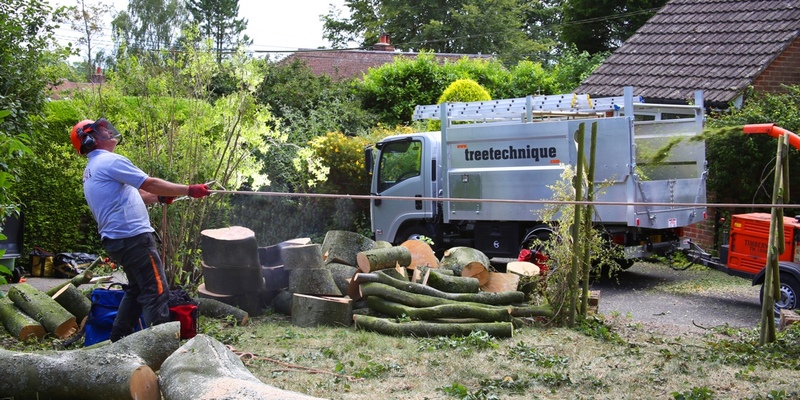 Checkatrade.com reviews for Tree Technique Ltd. Average 9.95 out of 10 based on 91 reviews. 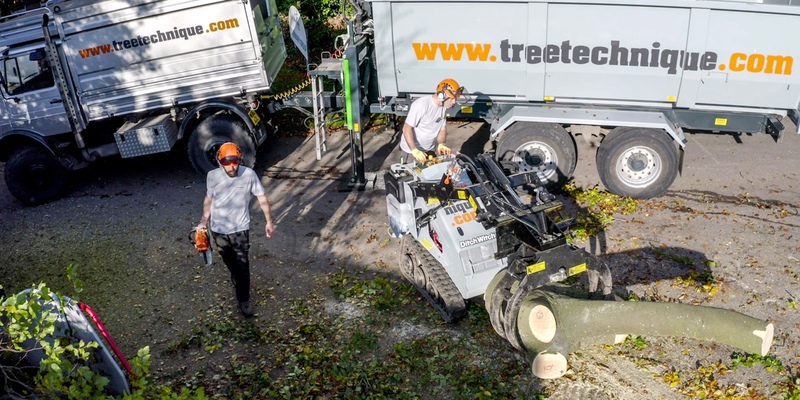 Tree Technique are very professional; they know their business very well; they discuss the requirements beforehand, and always give useful advice. They are courteous, prompt, and quote a fair price. 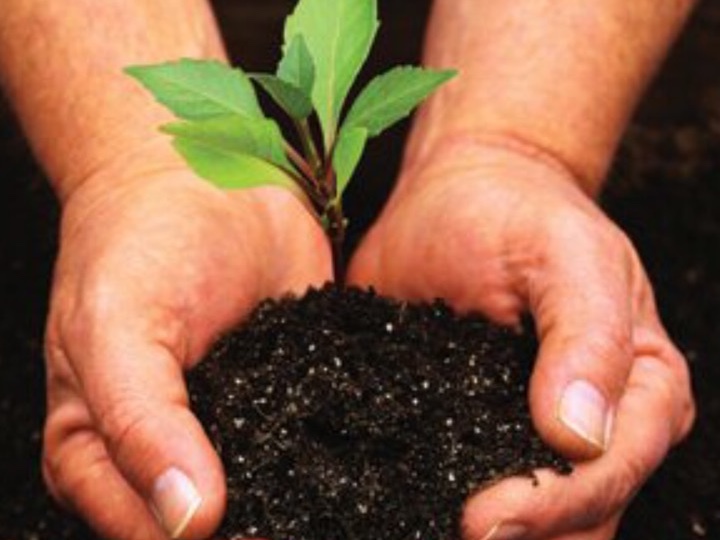 They are very safety conscious and have full and proper regard for the environment. Their work is always tidy; they do what has been agreed, and they always clear up fully afterwards. 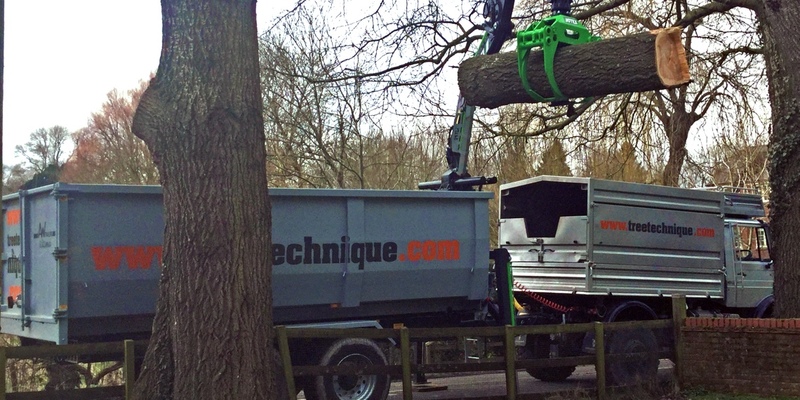 Tree Technique is a very knowledgeable and professional firm of tree surgeons. 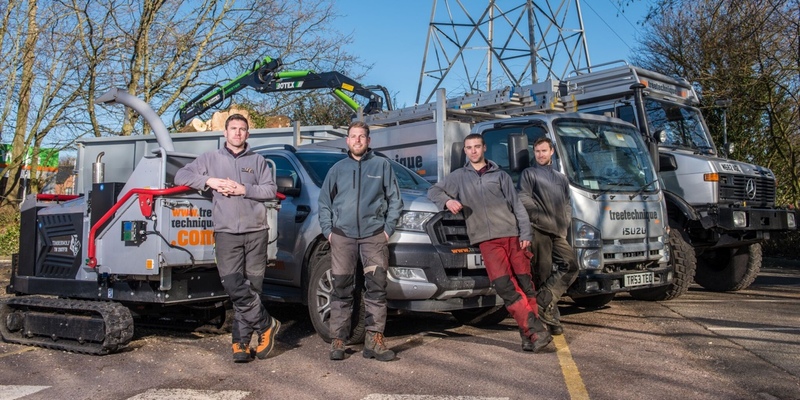 Their work is competitively priced, they do exactly what they say they are going to do, tidy up after themselves and most importantly are nice guys to work with.